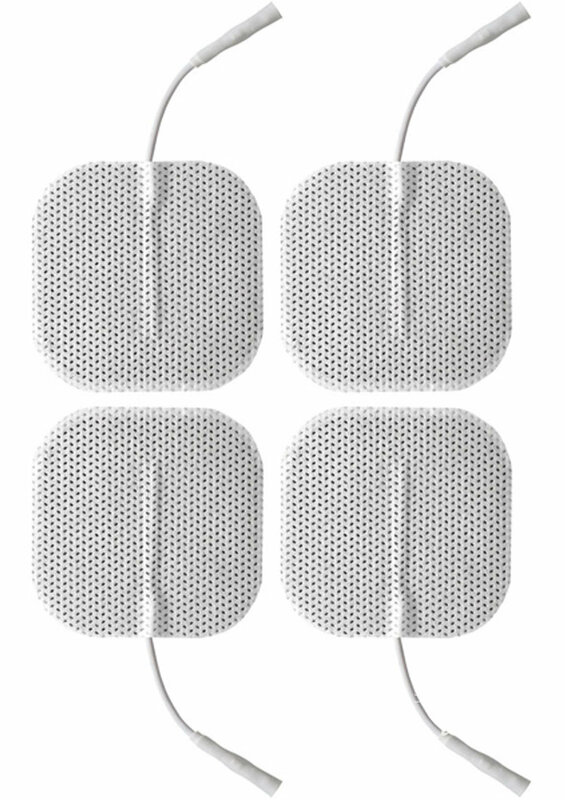 Pack of 4 Square Love Pads from ElectraStim. Each pad is 48mm square. The pads are self adhesive and can be reused up to five times. Use with the rest of your ElectraStim range of kits, playpacks and accessories available separately. Ideal for electrical beginners to connoisseurs, foreplay or fetish. Nothing wrong with making a profit, but! Come on Chaturbate! No one minds you making a profit, but there's a BIG difference between making a profit and gouging! Those pads are no different than the pads from a Tens unit, a medical device. Everyone knows medical devices and their accessories are already marked up heavily. I can get a pack of 40 of these pads for LESS than $20! 24 pads are $12! And you're charging $10.49 for just 4 of them? And your Cuff and Tether set for $38.49, the exact same thing, same packaging and all, is on Amazon for $24.63, free shipping for Prime members. $13.86 PLUS SHIPPING AND HANDLING, $7.99 for a total of $21.85 DIFFERENCE!!! If I add $2.78 to the difference, I could buy a SECOND SET TO YOUR ONE! It's even worse with the Electrapads! I can buy FIVE TIMES MORE PADS without adding a penny! I hate it when stores take advantage of people and you're doing so in a HUGE way! Enough with the greed! LOWER YOUR PRICES! Until you do, I won't be buying from you!